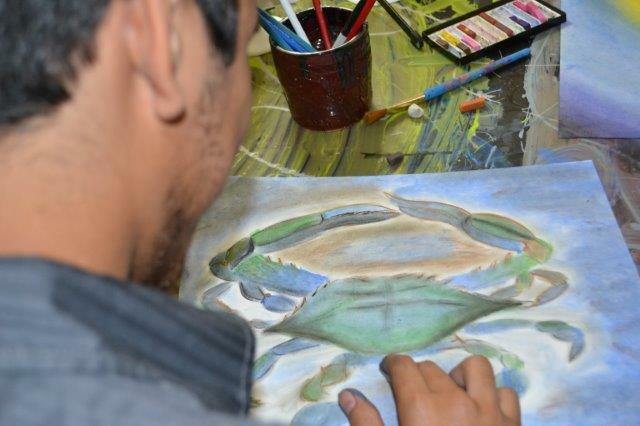 BTNEP hosts Estuary Artworks in conjunction with National Estuaries day in late September. Students in grades K-12 from parishes located in the Barataria-Terrebonne Estuary System are invited to draw their favorite estuary art scene and submit their artwork to the BTNEP office. All artwork will be judged and a winner will be picked in the following categories: K-2, 3-5, 6-8, and 9-12. Winners’ artwork will be displayed at the Bayou Country Children’s Museum in Thibodaux following the event. Nine additional students will be selected and will be featured in the Estuary Artworks calendar. BTNEP know the importance in increasing the knowledge of the future generations regarding the estuary and the obstacles it is facing. Estuary Artworks does this while allowing students to share their creativity on what an estuary means to them.